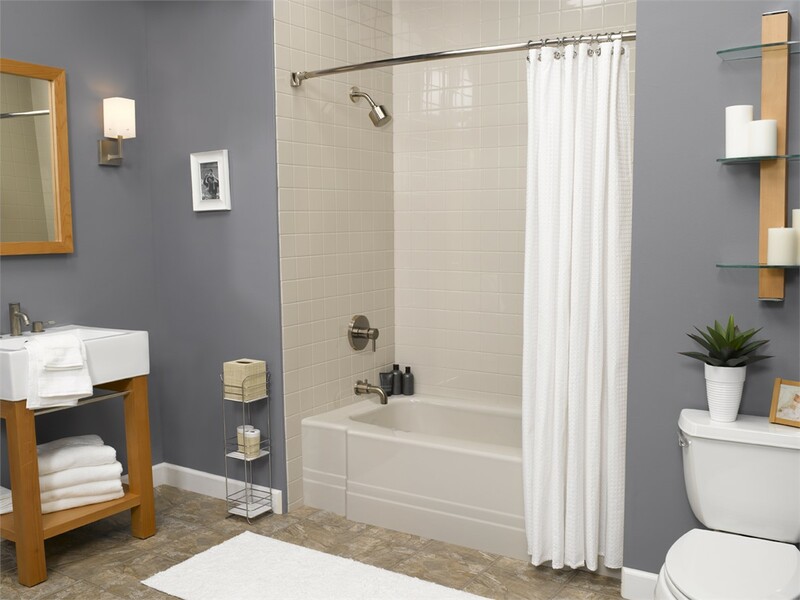 When it comes to bathroom remodeling, Arlington homeowners are looking for cost-effective solutions that make a big impact on beauty, functionality, and efficiency in this essential room of the house. Since 2011, local residents have relied on the services offered by Center Point Renovations to transform outdated bathrooms into relaxing retreats. With our top-grade products, one-day installations, and friendly, certified bathroom remodelers, we are the first choice for helping you create the ideal bathroom for the needs of your local home. 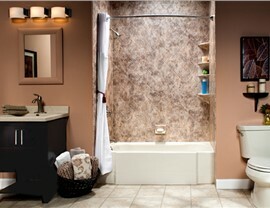 What is your vision for the new home bathroom? 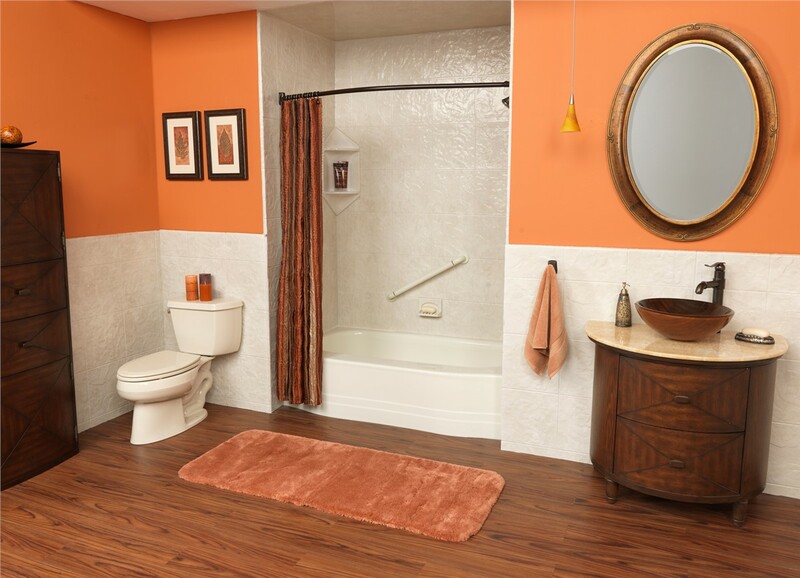 Whether you dream of soaking in a whirlpool tub or you need accessible options to age in place, we offer services to handle any size bathroom remodel in Arlington, TX. During your free, in-home consultation, we’ll go over the various products and benefits we offer to help you choose the right options for your needs, and you can be confident knowing we offer lifetime warranties, service guarantees, and a highly certified team to protect your investment. Experienced: Our team has over 75 years of combined experienced in the remodeling industry, giving you the confidence you need knowing that your project is in the best of hands. Timely: At Center Point Renovations, we respect your home and schedule throughout each stage of the renovation process, and we offer a $100 on-time guarantee to back our promise. Certified: Every bathroom contractor that we send to your home is factory-trained, certified, and dedicated to getting the job done to the highest standards of quality. 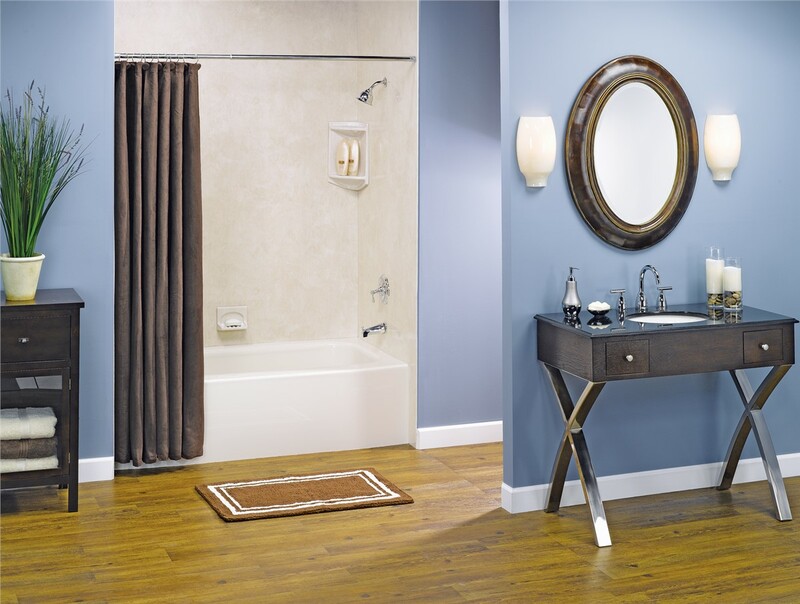 The perfect new shower or tub depends on the needs, style, and budget of each household, but you can rest easy knowing that we’ll find the ideal solution for you with our impressive selection of products. 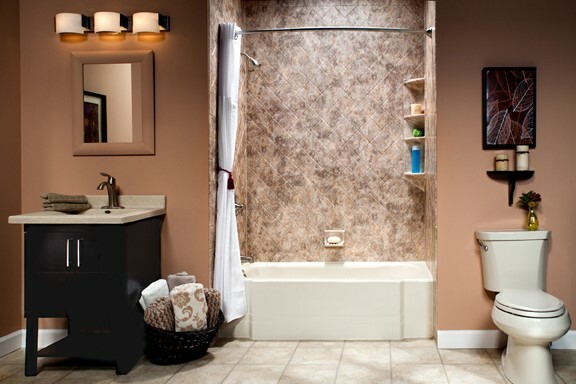 In addition to our accessible and customized bath features, we also offer a wide range of additional bath products and accessories, including safety options, shower enclosures, doors, easy-clean wall surrounds, and more. 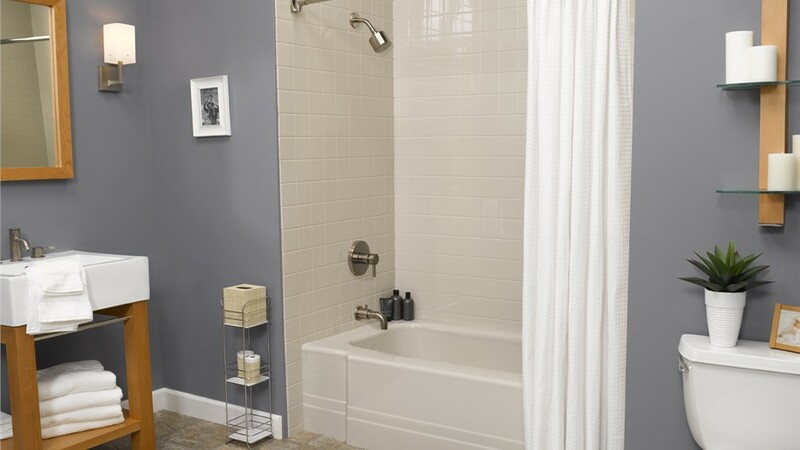 Quality Tubs and Showers: Built with nonporous, durable acrylic and fully customized to your needs, all of our new showers and tubs are designed to hold-up to decades of daily use. 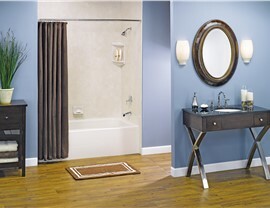 Handicap Walk In Tub Options: Our accessible bathtubs offer innovative safety features, comfortable seating, and grime-free surfaces to help you regain your bathing independence. Fast Installations: We offer one day baths and expert shower or bathtub installation services that are on-time and designed for minimal disruption and demolition. 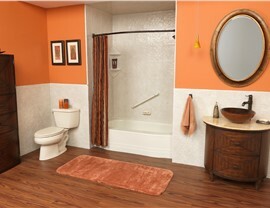 Grab a Precise Quote Today for Your Bathroom Renovation! Your bathroom is one of the most important and used areas of the home, so it pays to work with a team of bathroom remodelers in Arlington that can deliver results you’ll love for a lifetime. With Center Point Renovations on your side, you can have a stress-free and affordable remodeling experience, and all you need to do is give us a call or fill out our online form to request a free, no-obligation price estimate and consultation today.